This Pantheon bracelet from Carbon & Hyde is a modern classic. 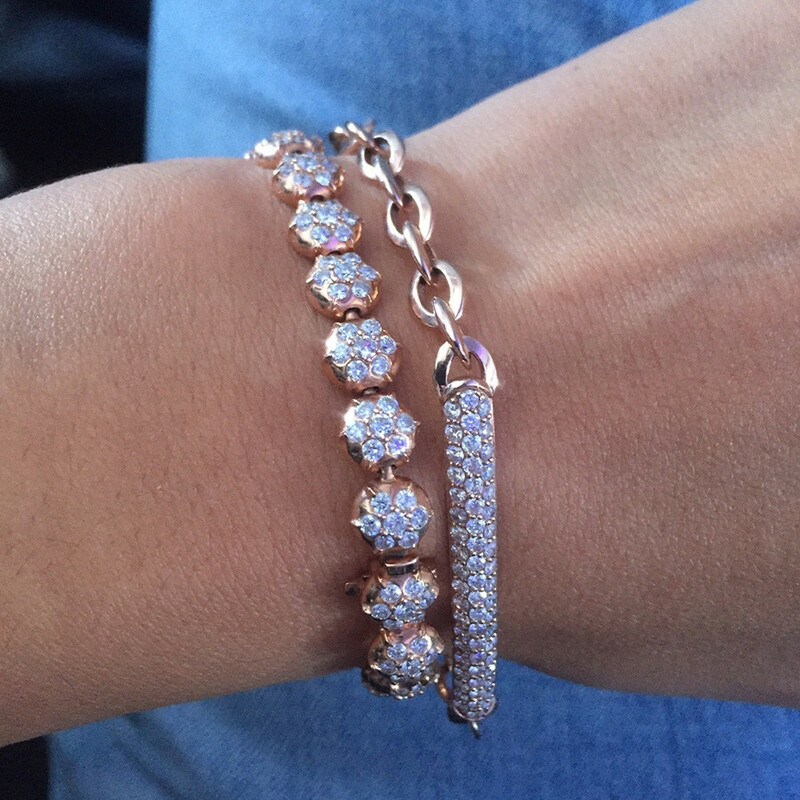 Based on a timeless piece of jewelry, the 14K rose gold piece features a dome shaped diamond bar and lightweight oval links. 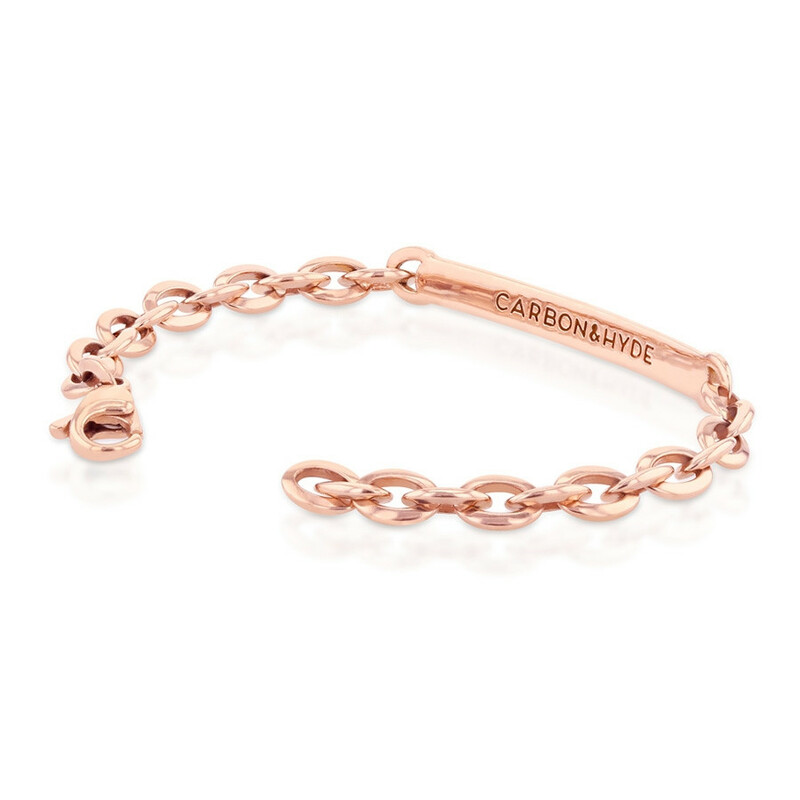 Give your wrist a bit of wow, with this Carbon & Hyde bracelet!